Dear reader we have learnt that concrete is safer than other construction material in respect of fire. Here our concern is that to learn factors which influence concrete performance. Concrete consists of cement paste and aggregates. Both these components of concrete contain components which may be decomposed in contact of high temperature. Dear reader under which temp which hydration product will decompose with be discussed in next post. Aggregate containing quartz and carbonate decomposed or transformed and should carefully be studied; we will learn these in our upcoming posts. The loading on concrete member is also important. 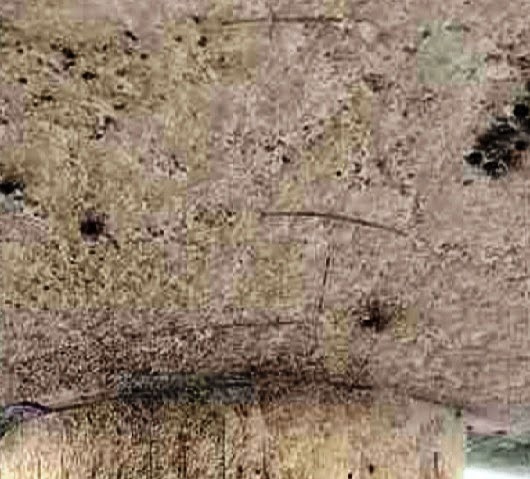 The test conditions under which specimen are exposed to fire influence the development of microcracking of concrete i.e. whether the concrete is loaded or not when exposing to fire. Actual performance of concrete subjected to high temperature is influenced by many simultaneously acting factors which is very difficult to interrelated to have precise analysis, we will try learn these factors in microstructural point of view.